From May 13th - 19th, 2019, DFW is back with Denver's top boutique studios wrapped in one tight package. 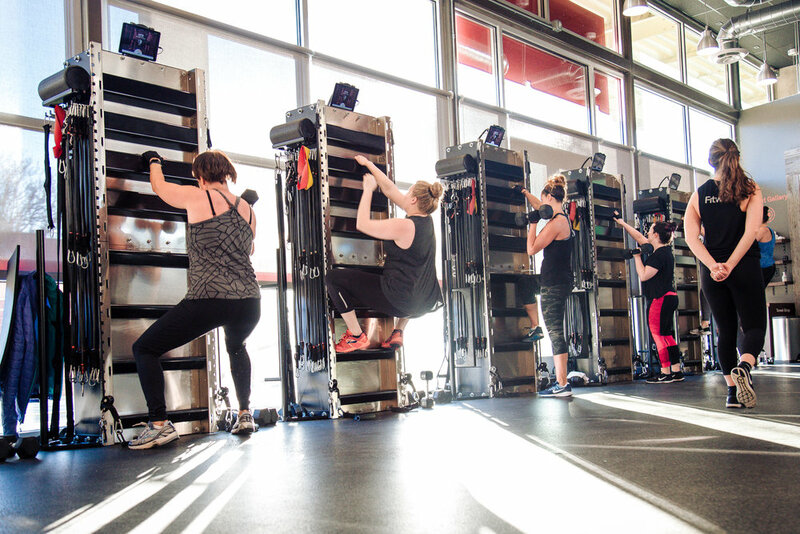 Inspired by Denver's thriving fitness scene, Denver Fitness Week aims to highlight Denver's top boutique fitness studios by offering our community access to discounted classes all week long. From May 13th - May 19th 2019 all featured studios will offer one class for $10 and additional specials. 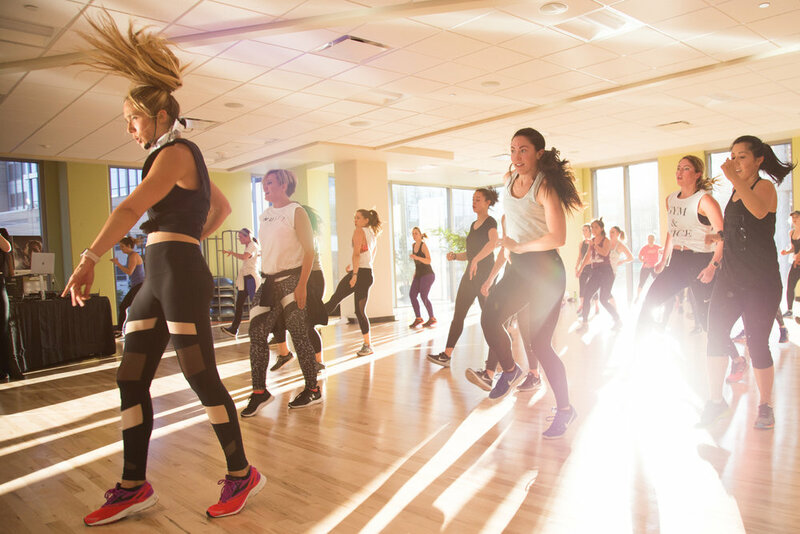 Check out our events page to get information on special events happening during Fitness Week. Click on the Partners page to learn more about additional businesses in our community offering specials during the week! From May 13th - 19th, we are offering $10 classes at participating studios. Our 2019 Call for sponsors is live. Check out our sponsorship deck for more details.